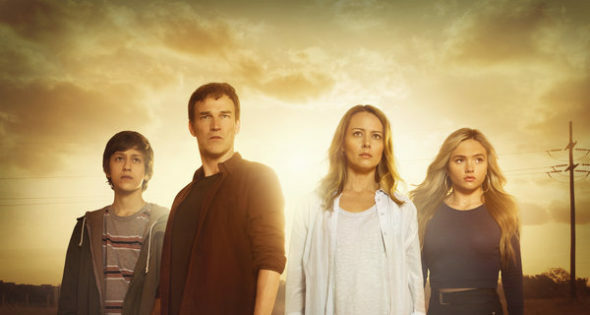 “You never know you’re a mutant until it happens the first time.” At Comic-Con this week, FOX unveiled a new trailer for their upcoming Marvel TV show The Gifted. The Gifted is slated to premiere on FOX on October 2nd at 9 p.m. ET/PT. What do you think? Are you an X-Men fan? Will you check out The Gifted? Looks like a really good show. Lots of action. Can’t wait. I don’t know who decided to allow the babbling moyer, the boring teenage girl and the bald dude represent the show and speak for everyone in every interview. They’re annoying. Remove them.